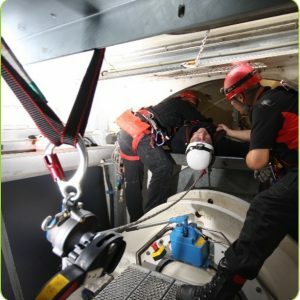 Anyone looking to continue working in the offshore renewable energy industry. 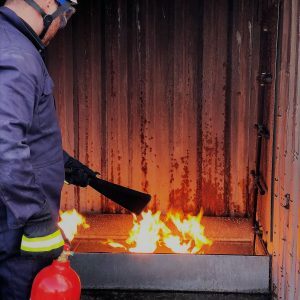 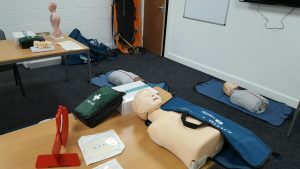 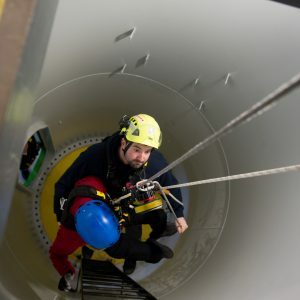 Everyone is expected to hold a valid, in date GWO First Aid certificate which must be refreshed every 2 years by completing this 1-day GWO First Aid Refresher Course. 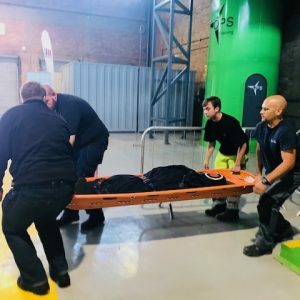 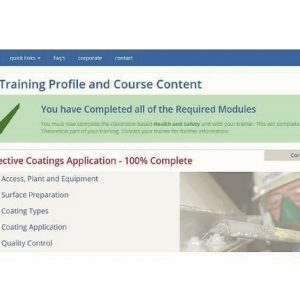 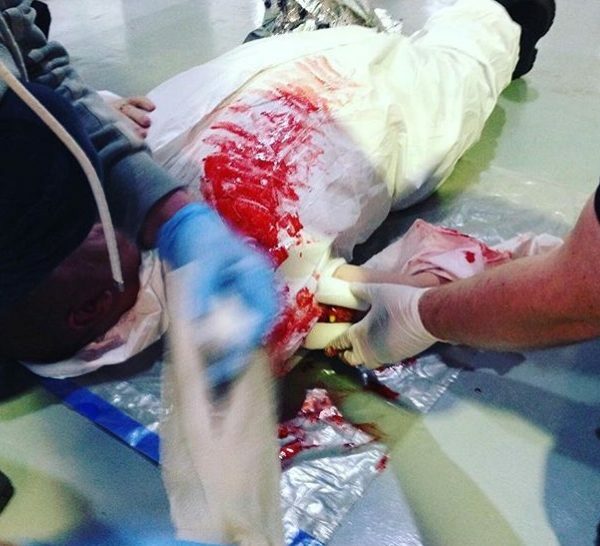 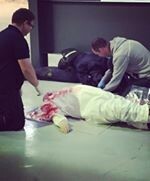 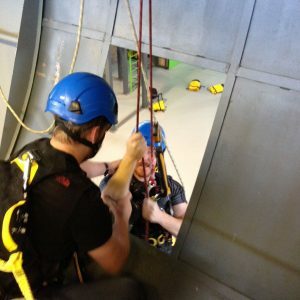 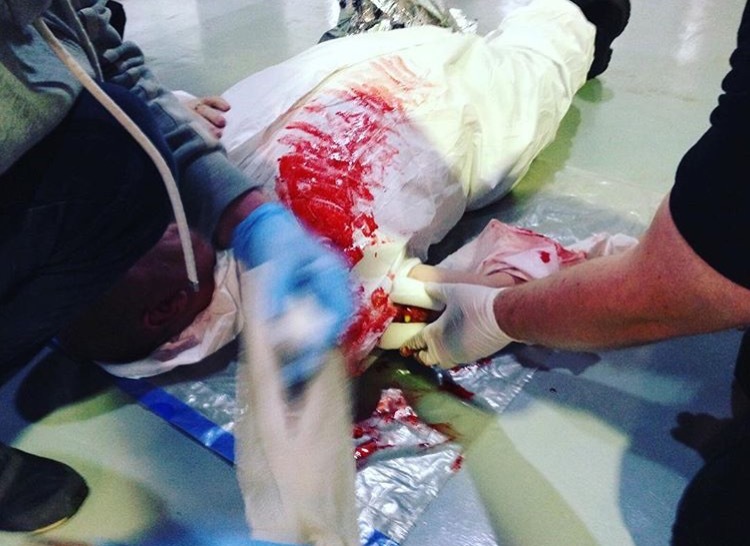 On successful completion of the GWO First Aid Refresher training, you will receive a certificate valid for 2 years, this is uploaded onto your WINDA Account within 10 days of course completion. 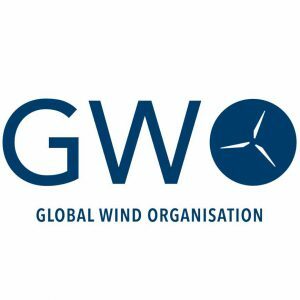 A pdf version of your WINDA GWO Certificate will also be emailed out to you.